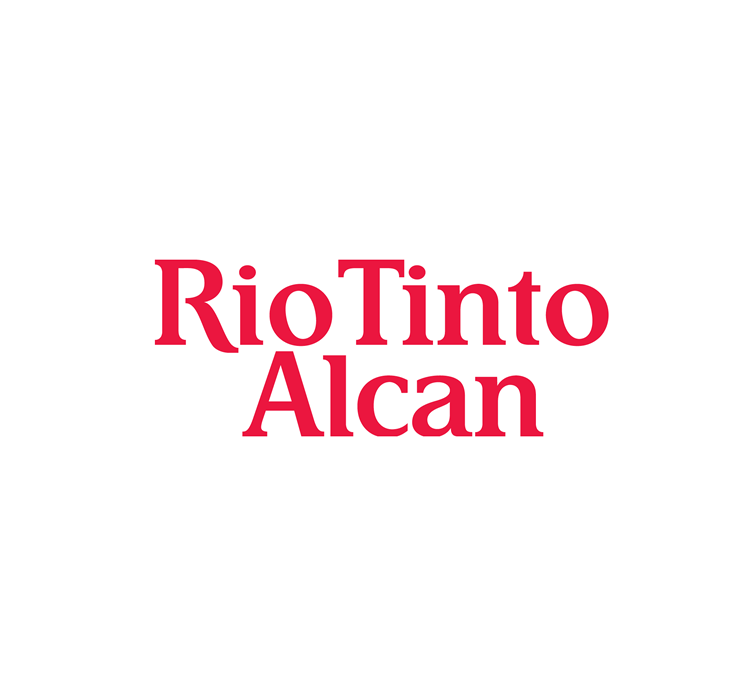 Alcan chose Flynet to improve the usability of their iSeries environment and train their staff to meet today's web based Heritage challenges. In addition to delivering software, Flynet can provide full turn key packages of work that in Alcan's case included training their RPG development team in .Net. Training can be delivered on the customers site or at the Flynet headquarters in Cambridge. In this case the course was shaped around the delivery of a key piece of new functionallity for Alcan, so not only did the Alcan team learn a new skill but the organisation gained a new web based interface layer for Alcan's Lynemouth Smelter Works in Newcastle. We have in-house RPG skills and wanted to implement the business logic on our iSeries but needed to improve the usability for users. Flynet Viewer is easy to use and we've been able to solve this problem in just one month. The course has been intense, but very useful and we plan to use Viewer to streamline many more AS/400-based systems in the near future. In addition to installing and running the Flynet Software suite, the course included developing web applications in .Net, using the Flynet Viewer API and some ancillary items. The offsite course was followed by a week of bedding in and handing over back at Alcan. The Flynet team continued to mentor the Alcan team whilst producing a second application that provided a browser-based interface for Alcan's Cast order and Sawing Detail Entry system. Previously this had been a manually crafted document that was latterly re-keyed onto their iSeries based system, the new interface allowed the Alcan staff to complete the whole process online without the need to re-key, reducing time to value and data entry errors and increasing operational efficiency.